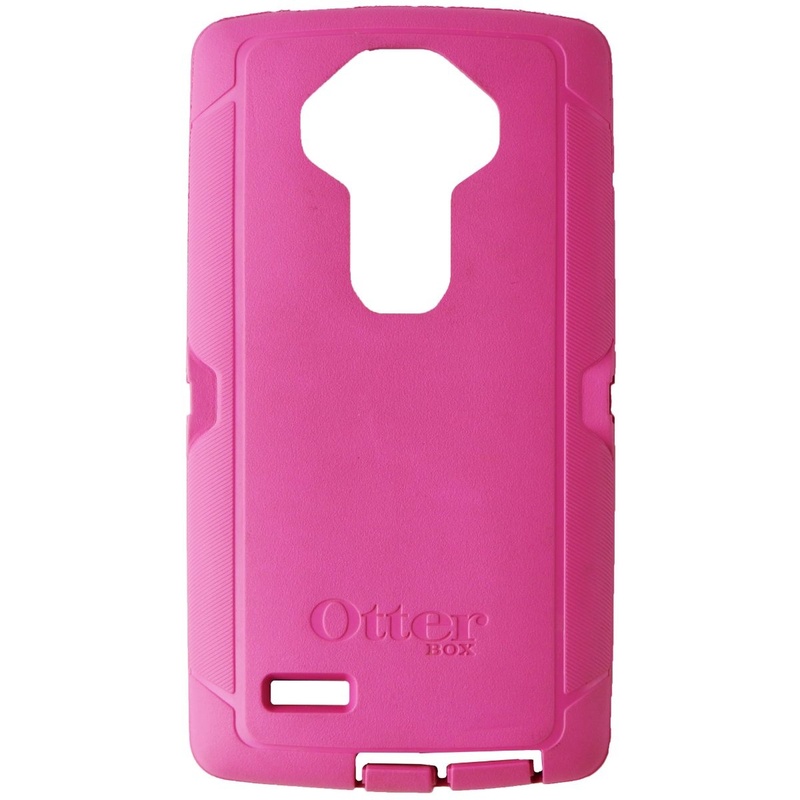 Genuine OtterBox Replacement Exterior Silicone for LG G4 Defender Cases. This slipcover comes in pink. (Requires Otterbox Defender Internal Frame for LG G4 - Sold Separately).